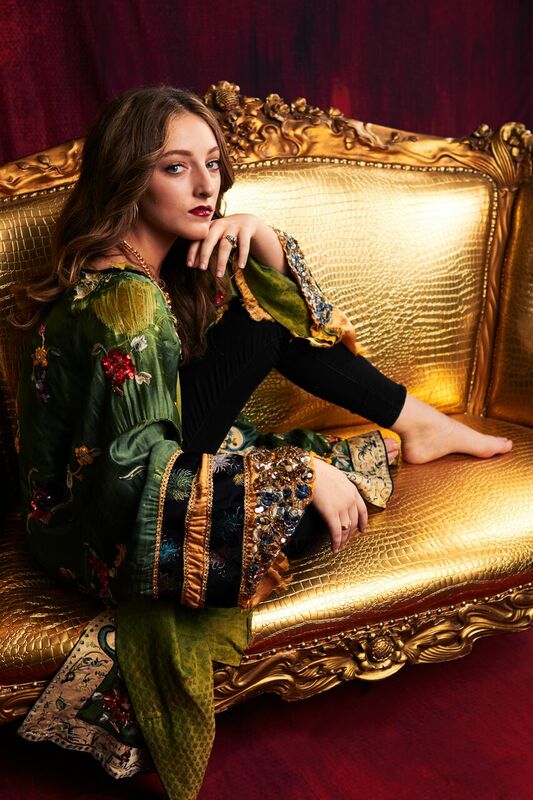 17-year-old singer, songwriter and multi-instrumentalist Lola Bates drops an exclusive premiere of her latest music video for “Red Hot” today (2/6). The title track of her eight-song debut album with Human Made Records, due on 3/29, was released last Friday and is the third single from Red Hot. Having worked on both volumes of the Guardians of the Galaxy soundtracks, as well as providing backing vocals for Marilyn Manson’s last album, Bates is no stranger to the studio. Writing both the music and lyrics, she collaborated with her composer/producer father, Tyler Bates, as well as Grammy-winning engineer/producer/mixer Robert Carranza for her debut album. Watch the exclusive video premiere for “Red Hot” below, and look out for the album on 3/29.